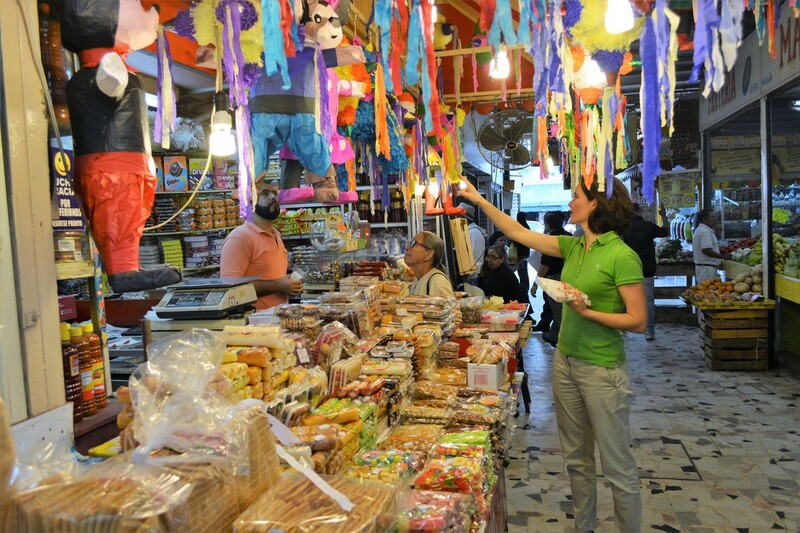 Spend a morning meandering Mazatlan's market and surrounding streets, satisfying your curiosity and appetite. Learn about culture through food. ​Mazatlan’s center is buzzing with activity at all times of the day. It’s the place where locals go to get their groceries and fresh produce. Steeped in culture, you will learn all about this amazing neighborhood and its beginnings (there was once a bullfight ring!). 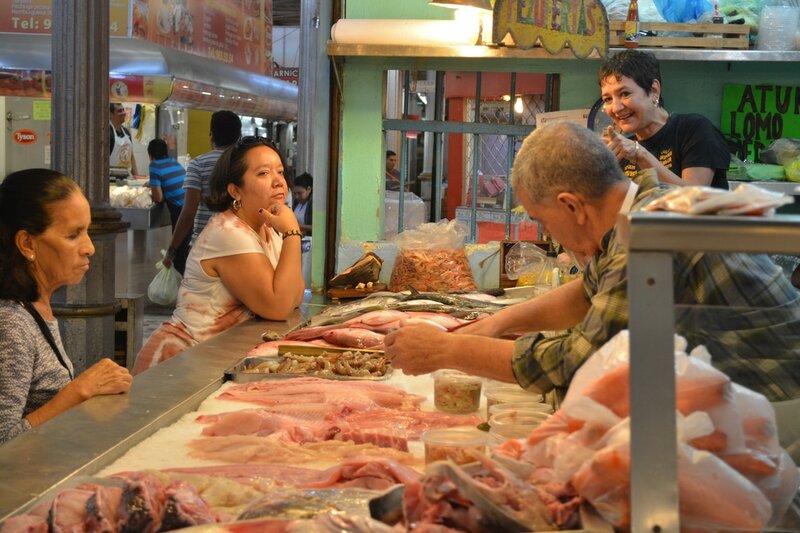 Spend a morning meandering the Mercado and surrounding streets, satisfying your curiosity and appetite. 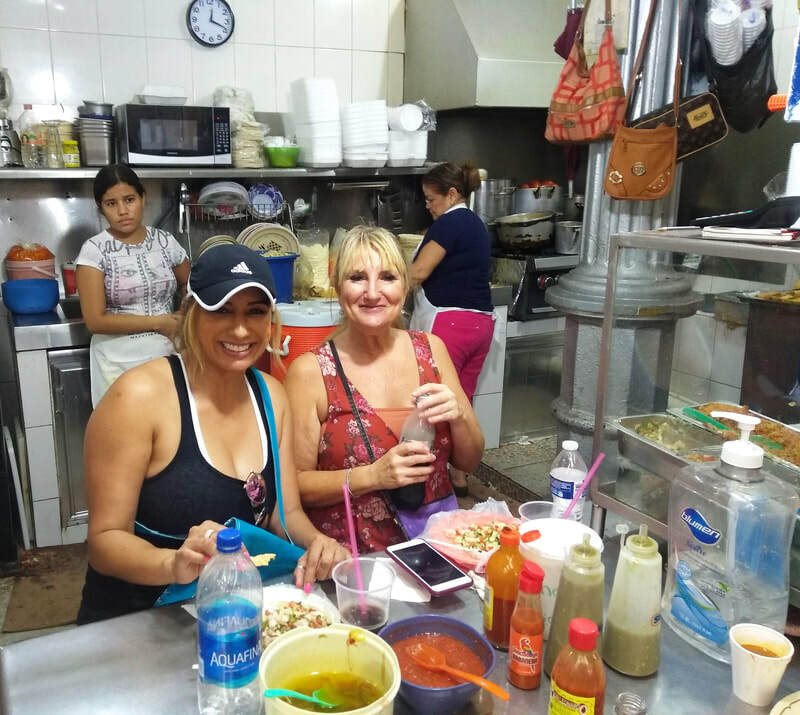 The Flavor Teller loves to share their own Mazatlan stories, while you eat, drink and meet new friends. 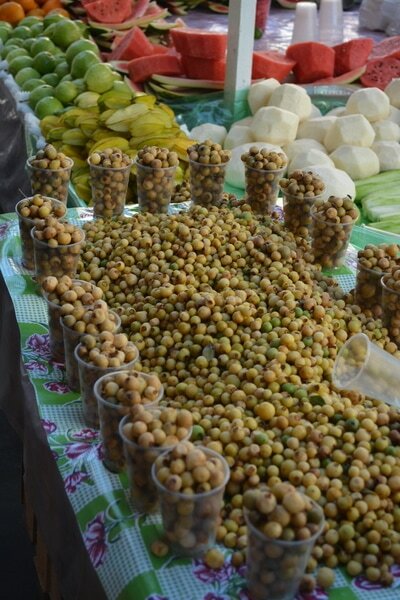 This guided walk is all about getting to know the neighborhood (and its local people) through food. 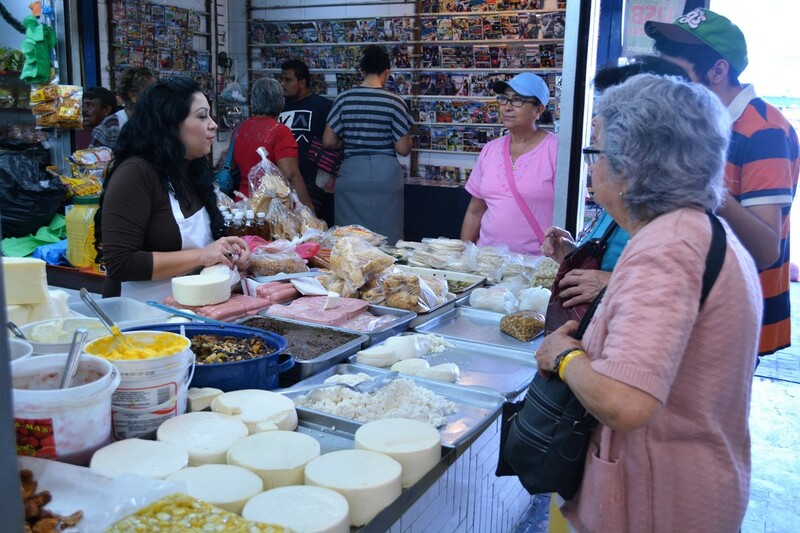 Get the scoop on Mazatlan’s multicultural spirit at downtown’s favorite meeting place. Visit the market's fruit, vegetables and dried chile stands. You'll try some typical delicacies on the way – smoked marlin and a variety of Mexican cheeses. 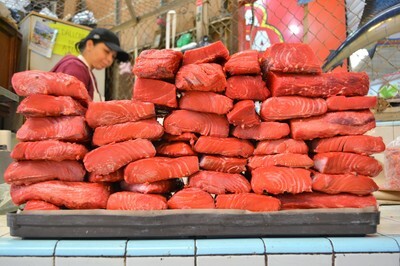 Discover the other side of Mazatlan’s market and find out how Mexican families cure their ailments. Taste Mazatlan’s typical tostadas, at a family-run diner that has been in business for three decades and enjoy an authentic ‘torta’ (grilled sandwich roll), washed down with a local soda. 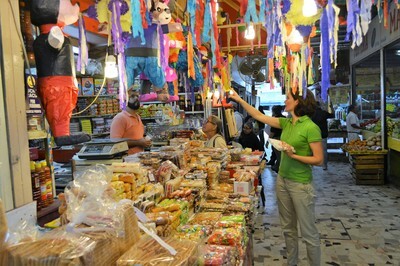 We finish the tour enjoying a variety of traditional Mexican ice creams.